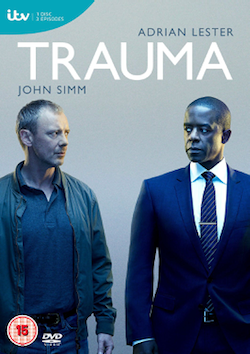 Two of the UK’s most renowned actors, David Threlfall and John Simm, are to join forces in new ITV drama Code of a Killer, produced by World Productions. Code of a Killer is based on the extraordinary true story of Alec Jeffreys’discovery of DNA fingerprinting and its first use by Detective Chief Superintendent David Baker in catching a double murderer. Filming is due to start at the end of September 2014 and will focus on how Jeffreys’ science and Baker’s investigative vision created the single biggest leap in the history of criminal investigation. 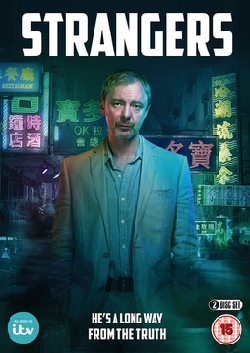 Only a few miles away, Dr Alec Jeffreys, played by John Simm, was a scientist at Leicester University who, on 10 September 1984, invented a remarkable technique to read each individual’s unique DNA fingerprint. 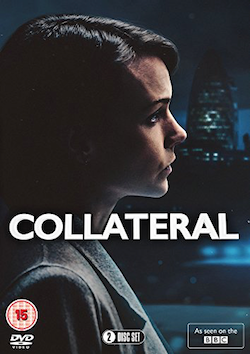 Made by Line of Duty producers World Productions, Code of a Killer has been written by Michael Crompton (Kidnap & Ransom) with the full knowledge and input of retired Professor Sir Alec Jeffreys and former Detective Chief Superintendent David Baker. The drama will also feature Lorcan Cranitch (Penny Dreadful), Robert Glenister (Spooks), Siobhan Redmond (Between The Lines), Anna Madeley (Sense & Sensibility), Dorothy Atkinson (Call The Midwife), Andrew Tiernan (The Great Fire, The Driver), Jaz Deol (Restless Dust), Hannah Walters (Whitechapel), Lydia Rose Bewley (The Inbetweeners) and Ged Simons (Downton Abbey). 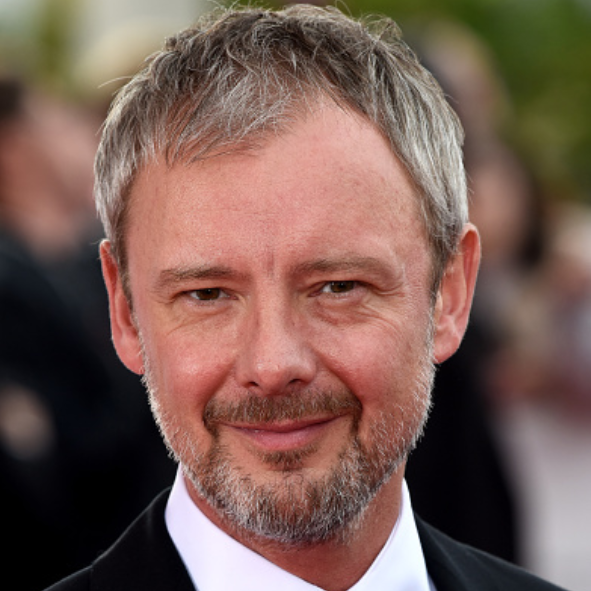 The drama will be directed by James Strong (Broadchurch, United), produced by Priscilla Parish (Line of Duty) and executive produced by Simon Heath (Line of Duty, The Great Train Robbery). Members of the families of both Lynda Mann and Dawn Ashworth have been consulted about the drama. Filming will take place in Leicester and London. Tags: actor, alec jeffreys, code of a killer, david baker, david threlfall, dawn ashworth, dna, Drama, fingerprint, itv, john, leicester, london, lynda mann, simm, Television, tv, world productions. Bookmark the permalink.